AC powered audio recorders offer long term operation without having to worry about battery power running out. 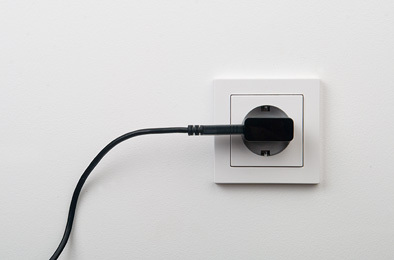 These devices either plug into a regular AC wall outlet, or are recorders that can be plugged into a USB wall charger, or even a computer's USB port to record while plugged in. This allows you to easily start recording wherever you have power nearby, perfect for both home or business use, or wherever you have long term audio surveillance needs.